We've been waiting anxiously to see these albums in the flesh and we're so excited to share them with you! We did a little photo shoot at Folkstone HQ to showcase the intricate details and craftsmanship that goes into each of these fine art pieces, made to order and designed to suit your very own unique love story. 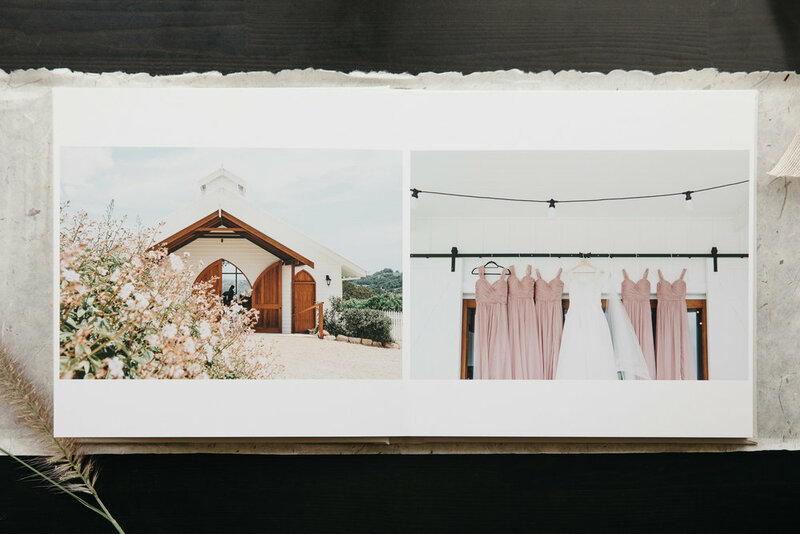 It's truly amazing to see how these love stories are transformed on paper and in your hand. 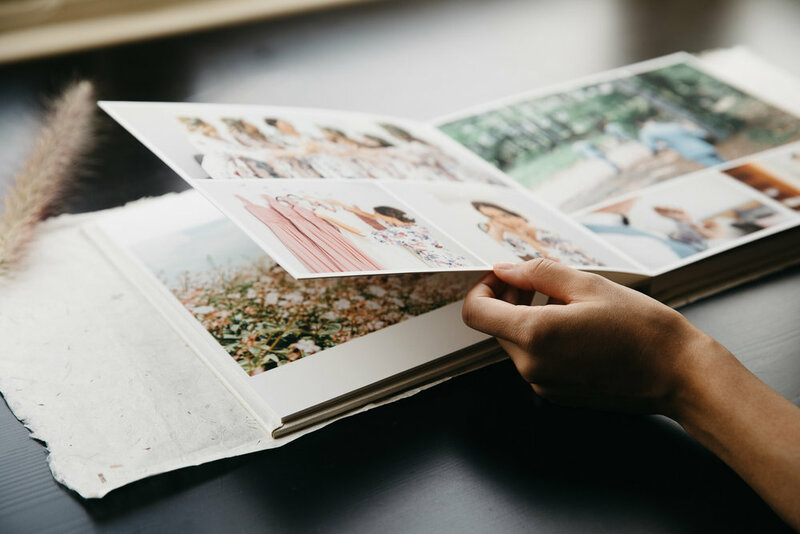 Folkstone albums are printed on archival fine art matte paper with pages that lay flat when opened, giving you an effortless view of the story as it unfolds page-by-page.